There was a time, about 20 years ago, when I could not fathom eating sushi. "Raw fish, yuck," I thought. I didn't (and generally still don't) like cooked fish, I couldn't imagine eating it raw. Now I love sushi (well, most sushi) and have eaten sashimi. When sushi is good, it's very good. When it's acceptable, it's still pretty good. 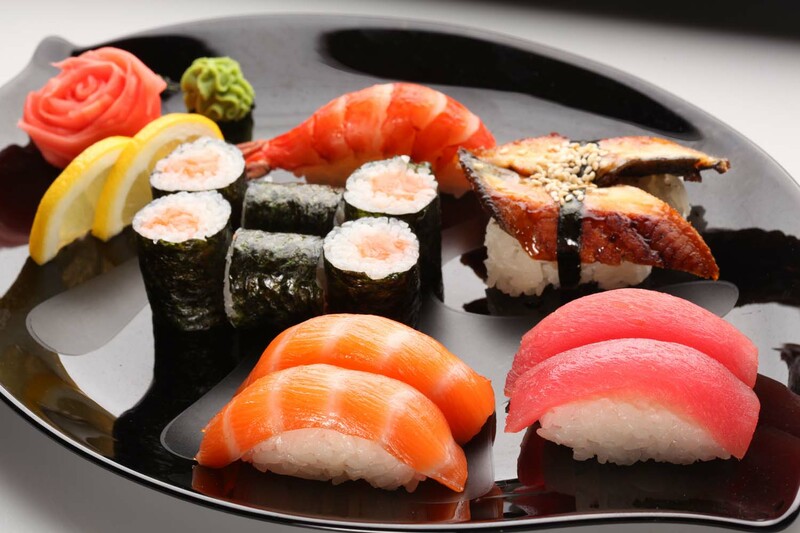 The only time I've had "bad" sushi was when I didn't like the flavor of the fish (avoid sea urchin and octopus), not because there was something wrong with it. So how did this progression happen? Well, when I was in the Army, learning Korean, I was introduced to kimbop, also called "Korean sushi" (by people who don't know better). But kimbop, which looks like maki sushi, has no raw fish. It also has a unique flavor that sushi doesn't have. I still enjoy kimbop when I can get it. Still, no sushi. Then I was at a convention in Anaheim and we took some people out to dinner at a Benihana Japanese restaurant. And one person I was with ordered some sushi (maki or roll style). And maybe it was the Sapporo beers, maybe it was the desire to go along, I tried it. And I liked it. I don't remember when I first tried nigri sushi. But I found I out I liked it too, even though the raw fish content is much higher than in maki sushi. Plus I like spicy food so I like wasabi, too. And I've even had sashimi which is basically slices of raw fish without any rice, seaweed, or other ingredients. You have to be careful with sashimi since if it's not perfectly fresh it is not very good. So, what caused this transition? I guess the willingness to overcome prejudices and try new things. That's sort of how I ended up writing my Adept Series books. Never thought I'd ever write fantasy. I've now written four (and three are published). If it's not immoral and doesn't hurt other people or ourselves, we should be open to new things. Never know where they might lead. The Supermarket of the Future!